BLACKPINK is making Coachella history. They're the first-ever K-pop girl group to perform at the much-anticipated annual music and arts festival, according to news reports. 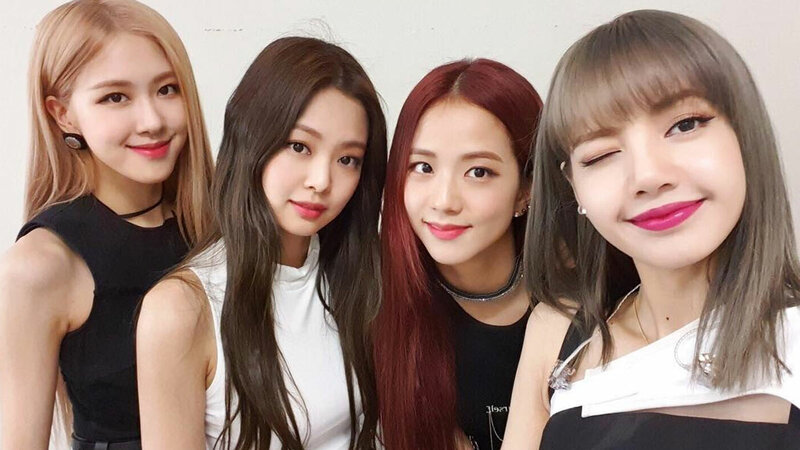 Even Pinoy celebs like Bretman Rock and Raymond Gutierrez, who were at Coachella, couldn't help but share just how much they love BLACKPINK. Fans are, naturally, going cray. Especially after BLACKPINK totally wowed festival goers today, as one of the acts on the first day of Coachella. Here are some of the best reactions so far on Twitter. The crowd actually knew the words to their songs. And people fell in love with Rosé's accent. They totally owned the first day of Coachella. Look at this massive crowd! This is just one of the many ways people showed their adoration of Lisa, or "ponytail girl," as some people called her. We haven't even talked about Jennie. This guy knew just the right words. What a way to conquer the US! Slay, BLACKPINK, slay!